We have entered a new age. Our science tells us that ideas have frequencies, and we now know that energy creates the matter of our world. On the contested horizons of leading-edge science, humanity has discovered that everything is connected. Through the mechanisms of energetic resonance, quantum particles leap into existence, and evidence is mounting that our thoughts influence how they manifest in the world. We are called as never before to lead uplifted, compassionate lives, and many of us have come together in the spirit of joyous self-discovery. But through my own journey, I've noticed there's not much fiction out there for people like us, people who want to choose happiness over stress and positivity over negative thinking. From this new paradigm of thought, even the most brilliant TV shows and well-written films can seem hollow, disappointing, and rooted in an outdated approach to life. Since becoming an off-grid hermit isn't an option for everyone, what can the spiritually-inclined person enjoy at the end of the day? 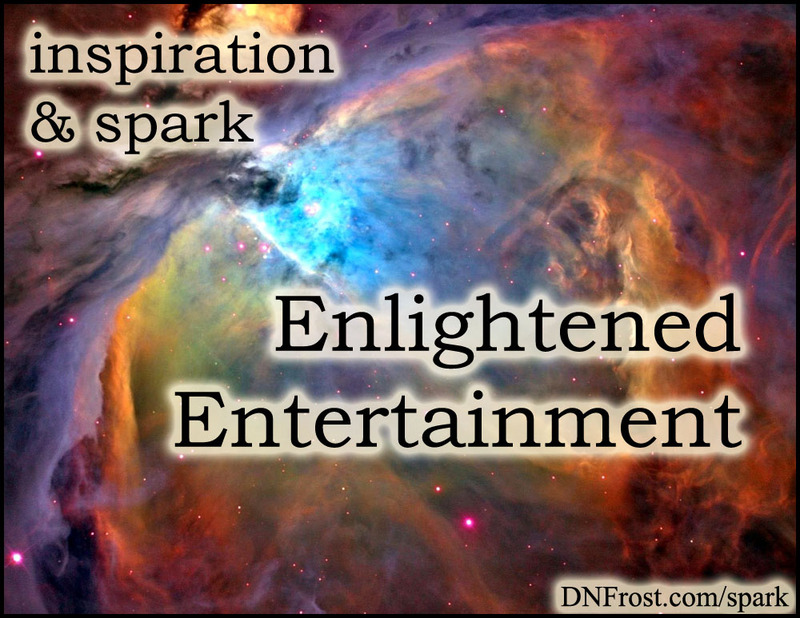 My goal is to provide entertainment for the enlightened age. I welcome you to my Tales of the Known World saga. In this fantasy world, the magic works like the energy of thought, and spiritual principles guide the unfolding plot and characters involved. These are not bland stories where everyone holds hands. My tales are gripping fantasy adventures! Through the lens of understanding, I explore the deepest flaws in our human nature, and I quest for answers about our own redemption. The story comes first, and if nothing else you will surely enjoy the epic tales I weave. But embedded in my work is a spiritual paradigm we've realized is true, though our culture is still adjusting to our new understanding that thoughts manifest reality. I want you to enjoy your spiritual journey. If you've chosen to feel good regardless of what is staring you in the face, you should still be able to curl up with a good book or some great TV. My work as an author aims to provide the gripping adventures we all enjoy, but in a way that resonates with spiritual truths, rather than undermining them. 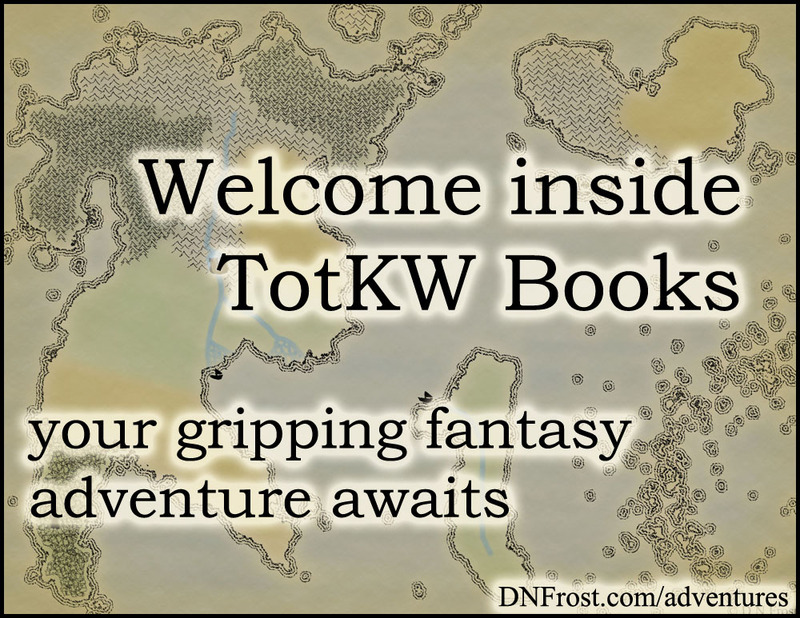 I invite you into my Tales of the Known World saga, so you can enjoy the benefits of an adventure woven from an uplifted perspective. 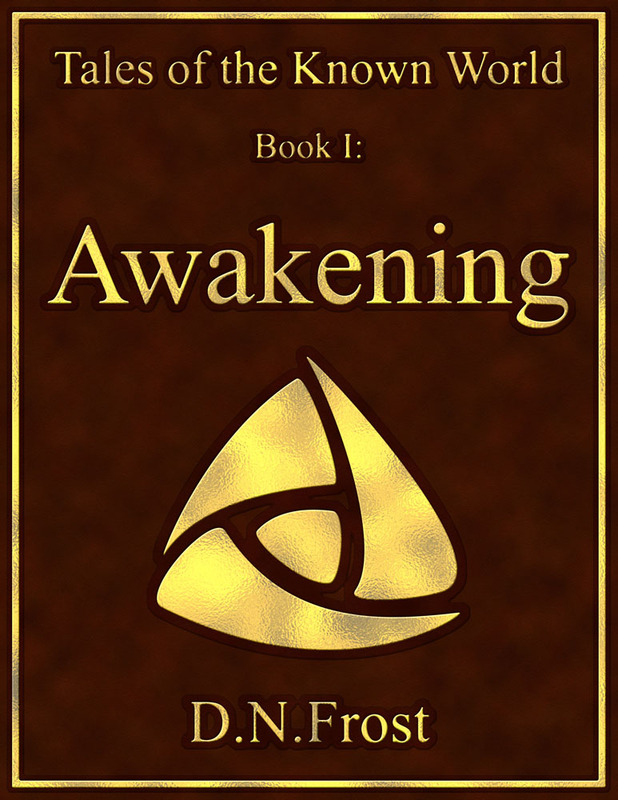 The story is engaging, and the framework of the Known World will empower you to discover truths within your own heart. It has been my pleasure, honor, and privilege to create these stories for your enjoyment, and I hope my saga will spark more people to create entertainment for the enlightened age.